S.H. ERVIN GALLERY is a leading public art gallery in Sydney, located on the picturesque Observatory Hill in the harbourside precinct of The Rocks. The gallery’s exhibition program explores the richness and diversity of Australian art – both historical and contemporary – with an aim to present it in new contexts. 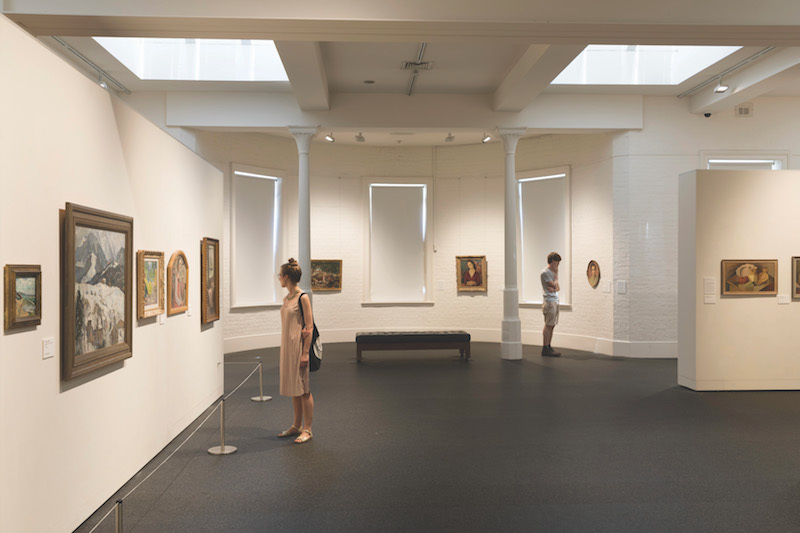 The gallery presents exhibitions of artists from all periods of Australian art history, with a particular emphasis on exhibitions and programs that recognise the valuable contributions of Australian women artists. Some of S.H. 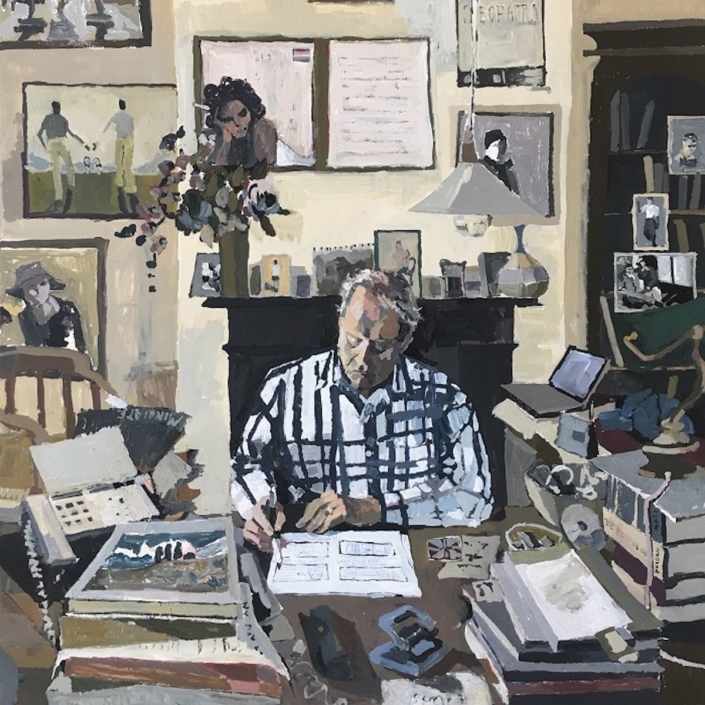 Ervin’s past major survey exhibitions have included artists such as Clarice Beckett, Margaret Olley, Kathleen O’Connor, Margo Lewers, Cressida Campbell, Elisabeth Cummings, William Robinson, Peter Powditch and John Coburn. Popular annual shows at the gallery include Salon des Réfuses: The alternative Archibald and Wynne Prize and the Portia Geach Memorial Award for woman artists. S.H. 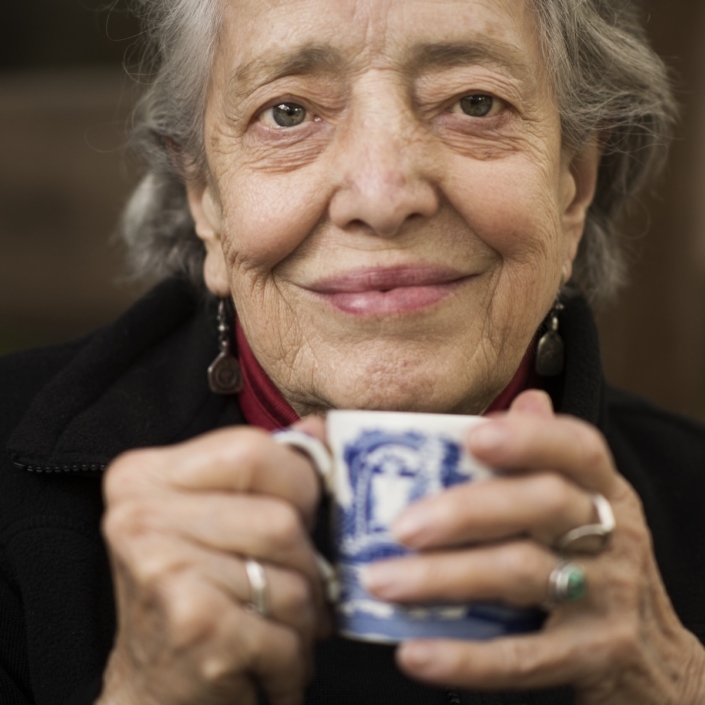 Ervin Gallery is the administrator of two major art awards including the $30,000 Portia Geach Memorial Award, given to a portrait painted from life by a female artist and administered under the terms of the bequest ofKate Geach. The gallery also oversees the $50,000 Evelyn Chapman Award, a scholarship given to a painter under the age of 45 for a landscape, portraiture and/or still life, administered under the terms of the bequest of Pamela Thalben-Ball. S.H. Ervin Gallery presents the 2018 Portia Geach Memorial Award.